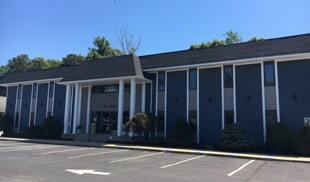 To ensure your convenience, below is the information you need about our podiatry office, including our hours, locations, appointment scheduling, and the insurance plans that we accept. If you cannot keep a scheduled appointment or will be delayed, please call as soon as possible. Charges may be incurred for appointments cancelled less than 24 hours before the scheduled appointment time.